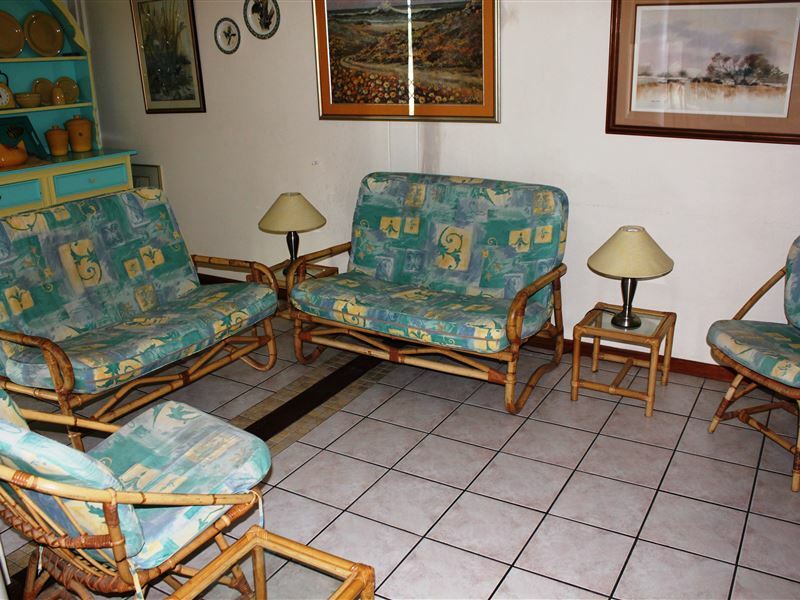 Wee Hoose is a comfortable family house located in the charming seaside village of Langebaan on the West Coast. 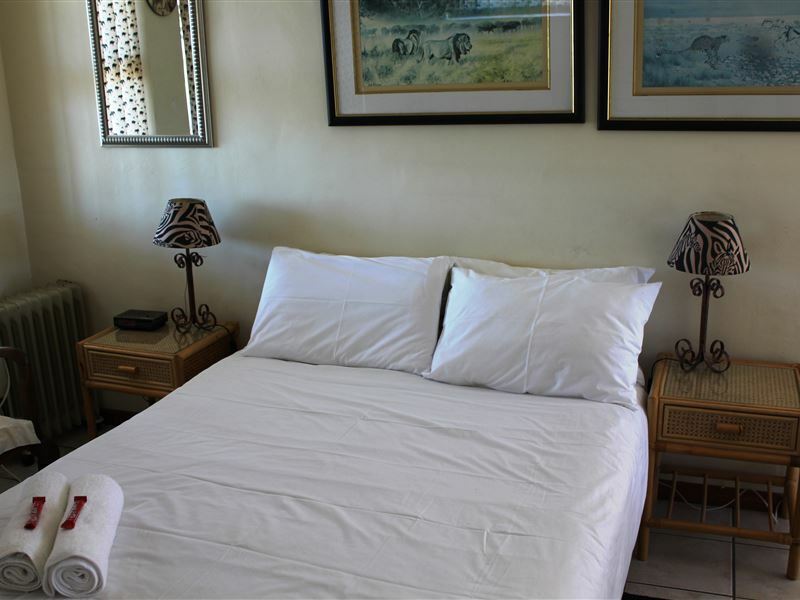 Sleeping up to 8 people in four double en-suite bedrooms. 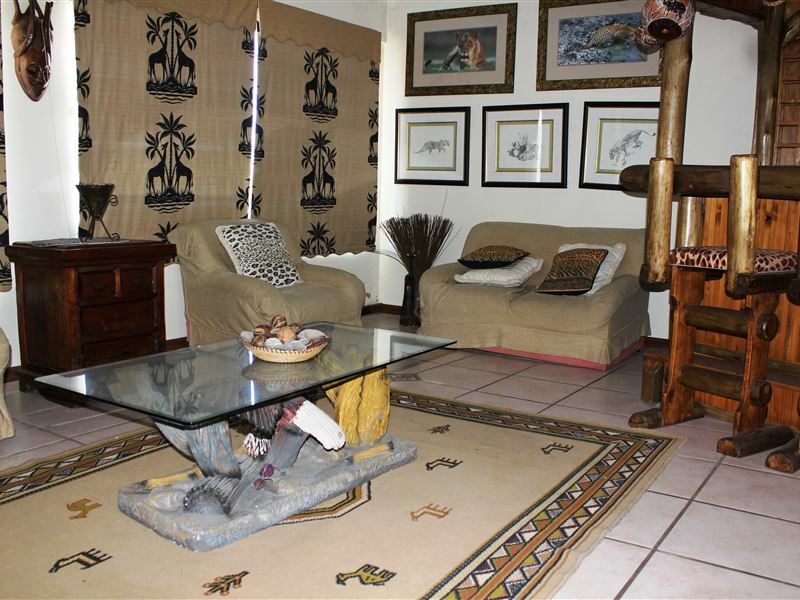 The house is fully equipped for self-catering. 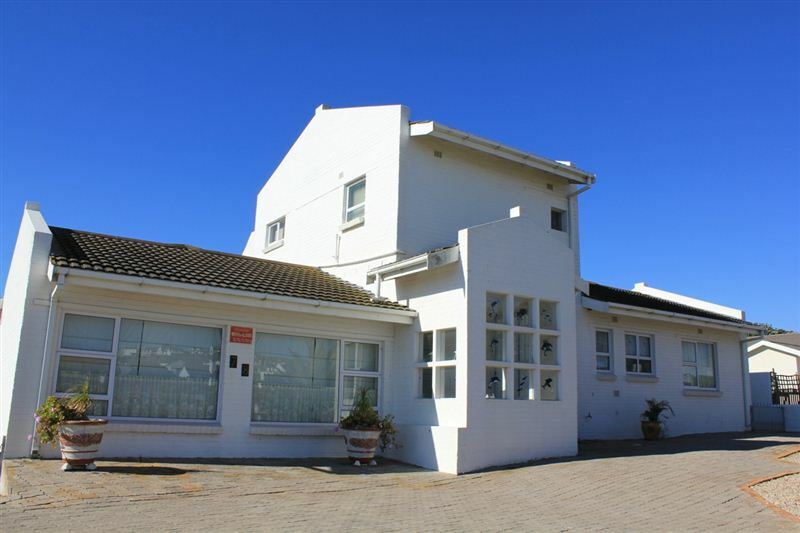 The double-storey home is situated in the heart of Langebaan and boasts beautiful views from the first and second floors. 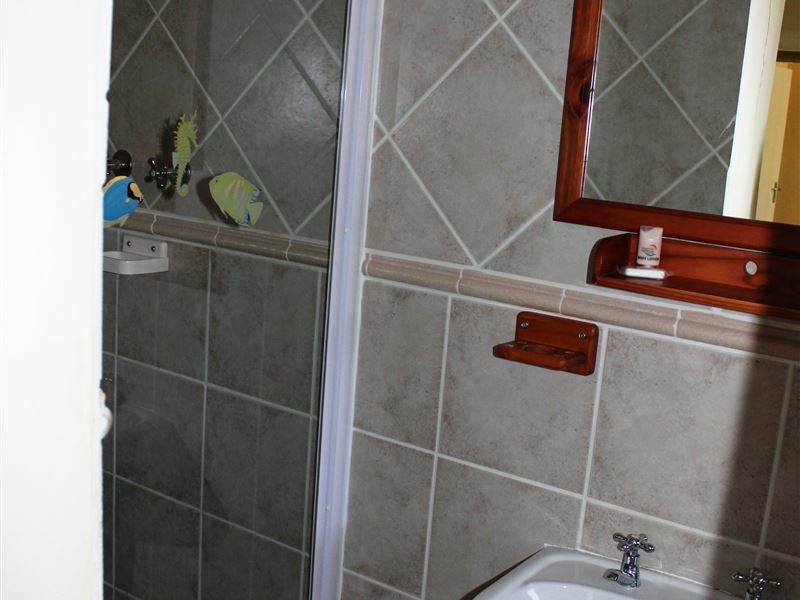 Wee Hoose is located within a short driving distance from everything that Langebaan has to offer, including the beach, shops, the West Coast National Park and even a fossil park nearby. Please note: a key/breakage deposit of R1500 is payable. We had a thoroughly pleasant stay at Wee Hoose which has every comfort and is spacious enough to spread out. It does need a small garden though with braai and umbrella. 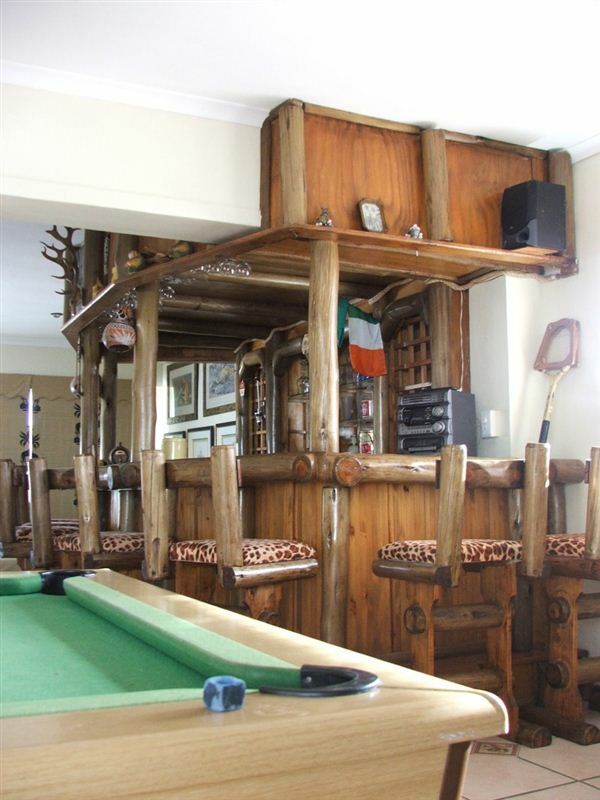 Wee Hoose is awesome. The pictures really don&apos;t do it justice. 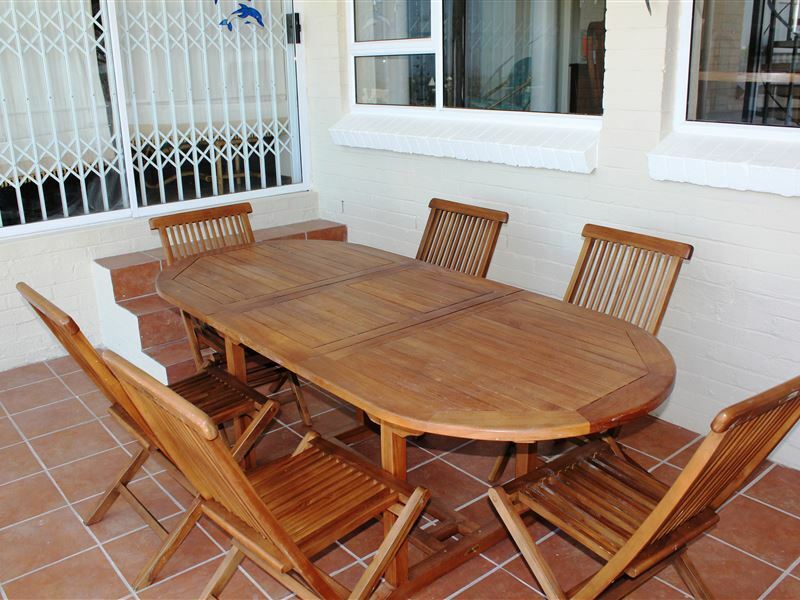 It is perfect for 3 couples, or a mates getaway for 6. The multiple sliding doors and dozens of windows provide the perfect summer setting, with a shaded braai area around the back. 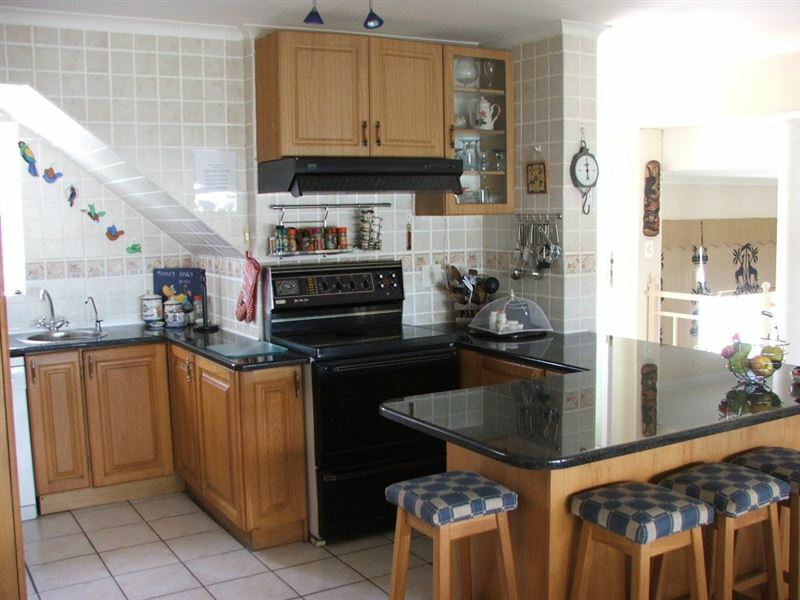 Ample parking space, a pool table, massive bar for entertaining, double bed rooms en-suite and all kitchen appliances (including dishwasher and washing machine) ensure that Wee Hoose has everything you will need. Will definitely recommend to anyone who is looking for an entertaining couples retreat. Request a quote from Wee Hoose at no obligation. Accommodation with 4x4 trails in mind. Please contact the Wee Hoose to discuss your particular offroad requirements.